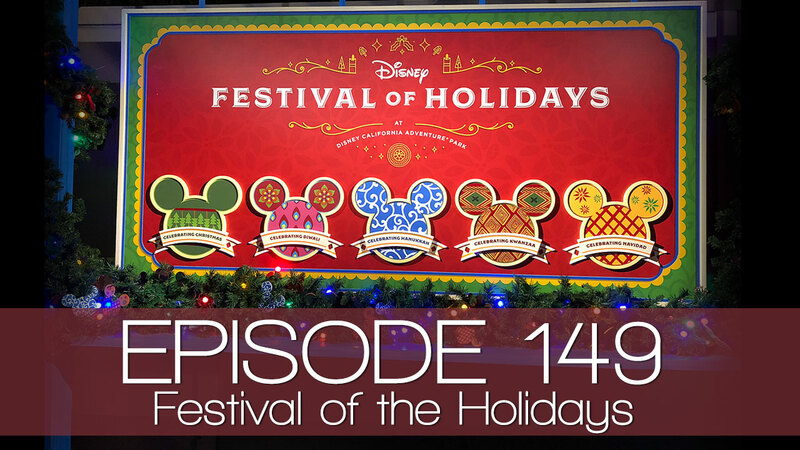 In episode 149 Daniel, Tommy, Jes, with a special appearance from Connie Moreno talk about the food from the Festival of the Holidays. 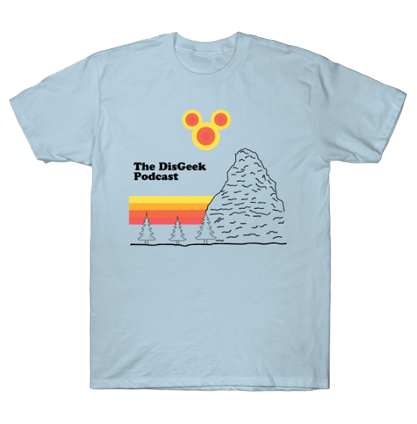 We also talk about Mickey and Minnie’s Runaway Railway, Disney + streaming service, new World of Disney and more! Featured – What food items are your favorite or what do you want to try the most?